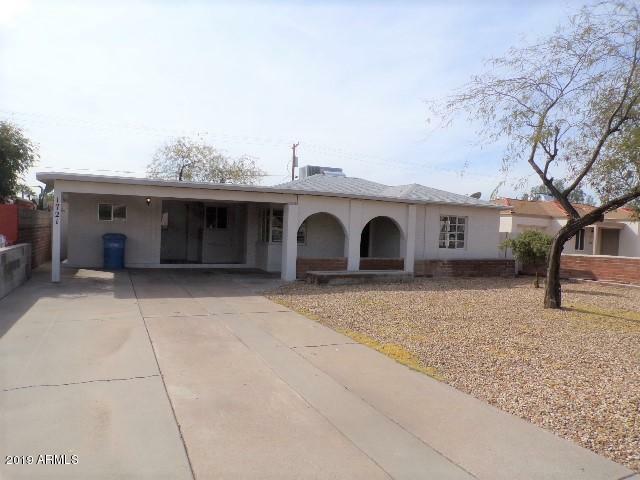 Beautiful Move in ready 4 bedroom/2 bathroom home with bonus room/office. 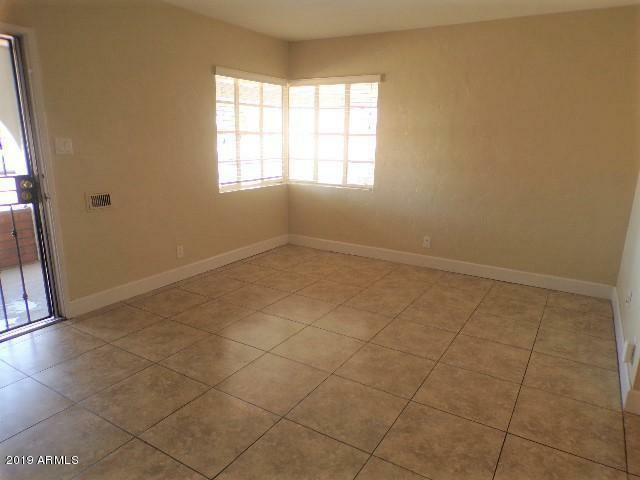 Fresh neutral paint throughout-All tile- no carpet. 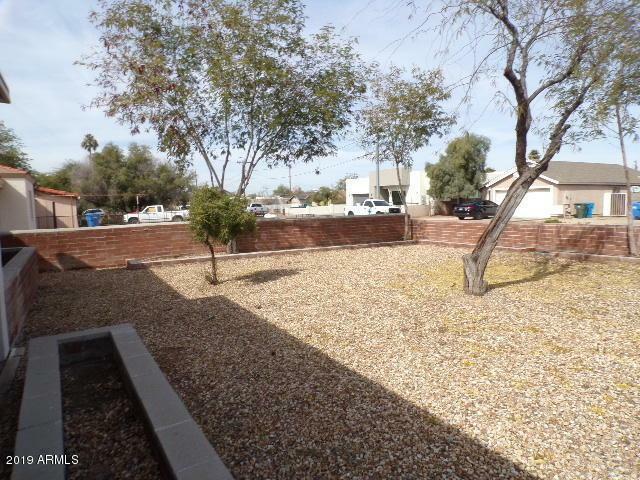 Covered carport with large driveway -plenty of parking . 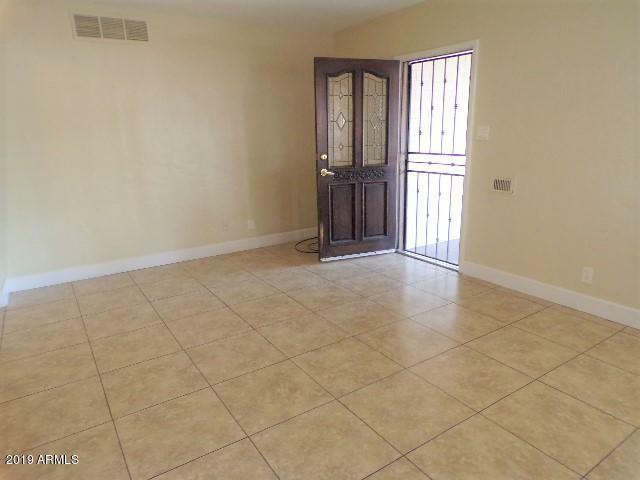 Living room, dining room, spacious remodeled kitchen. Bathrooms are also updated.